I always have lots of this versatile stock in my freezer. A kosher home really needs options for pareve dishes as well as meat meals. 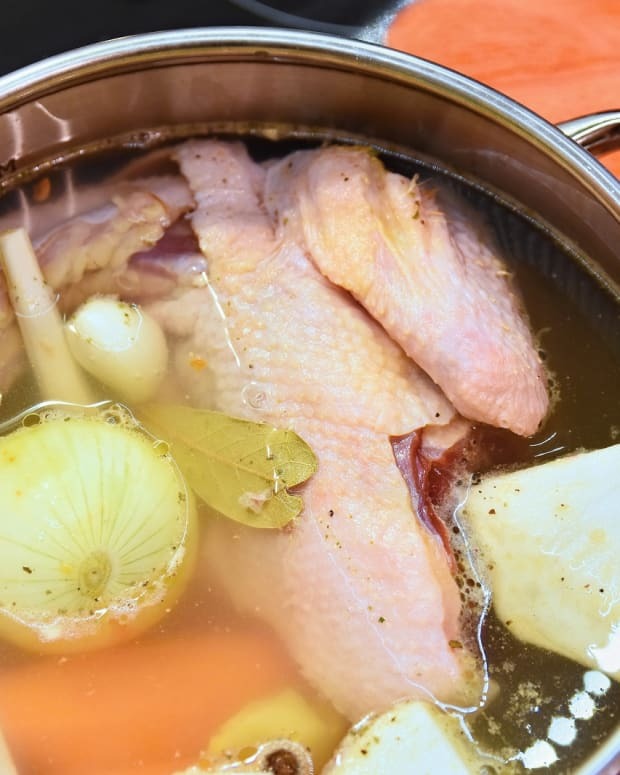 This stock adds flavor and color to many dishes. I use it for my soups, sauces and grains and pastas such as couscous. Why add water when you can add something with flavor? 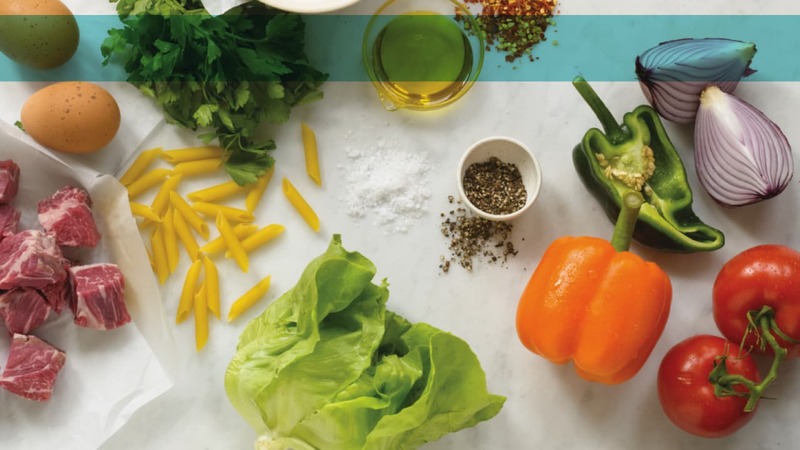 Place all the vegetables in a large bowl, and lightly toss with olive oil. Place mixture on a sheet pan and roast in a pre-heated oven until browned (about 15 minutes). 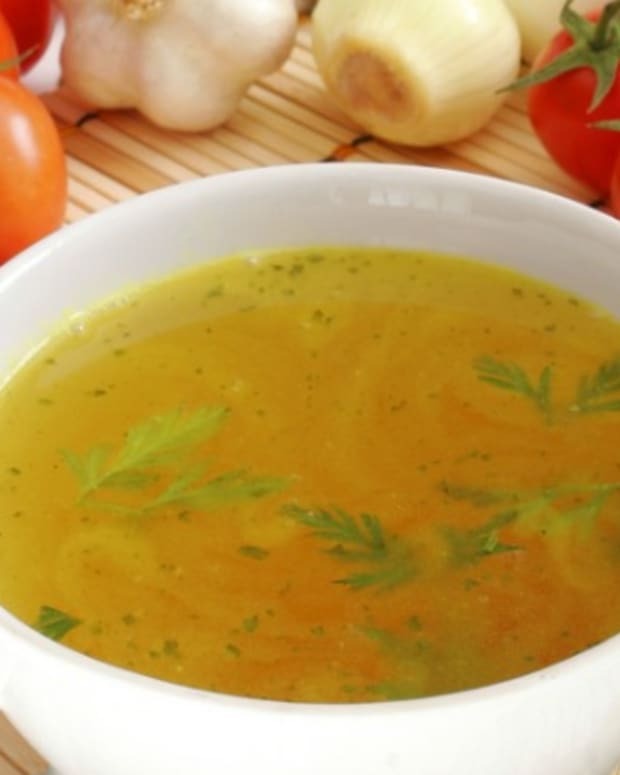 Transfer the roasted vegetables and remaining ingredients to a stock pot or the insert of the slow cooker. Cover the vegetables with water only to the height of the vegetables. Simmer uncovered for 45 minutes or cover and cook on HIGH for 2 hours if using a slow cooker. 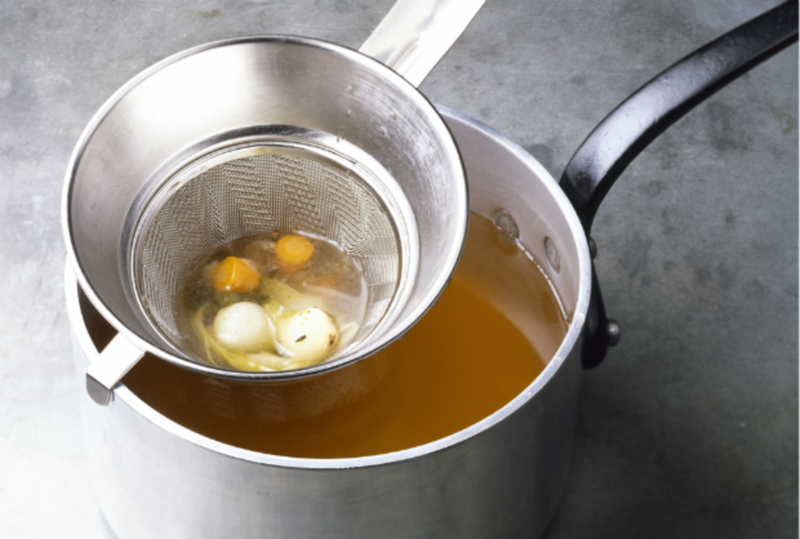 Pour the stock through a strainer. Cool completely before storing covered in the refrigerator. 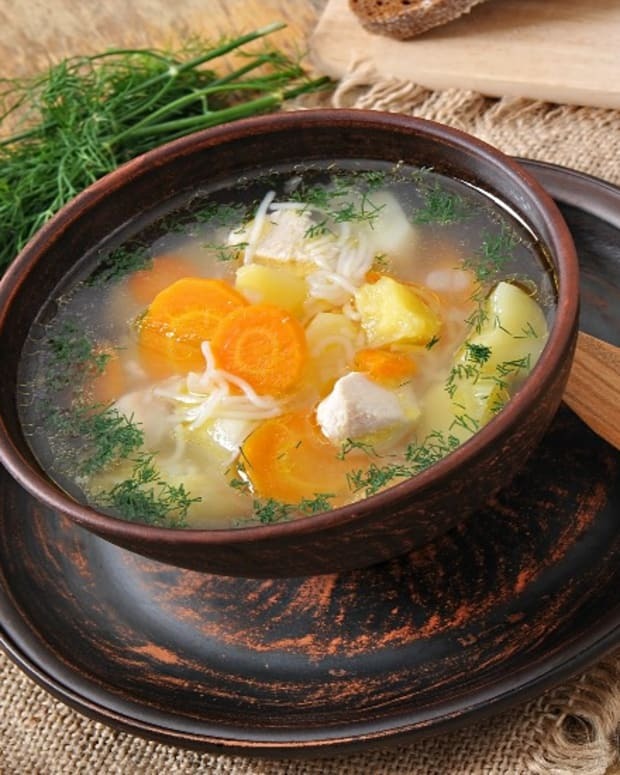 The stock will keep for up to 1 week in the refrigerator and up to 3 months in the freezer. *Chef’s hint-I never add salt to my stocks. Because you cannot taste the stock as it cooks it is hard to tell how much salt is appropriate. 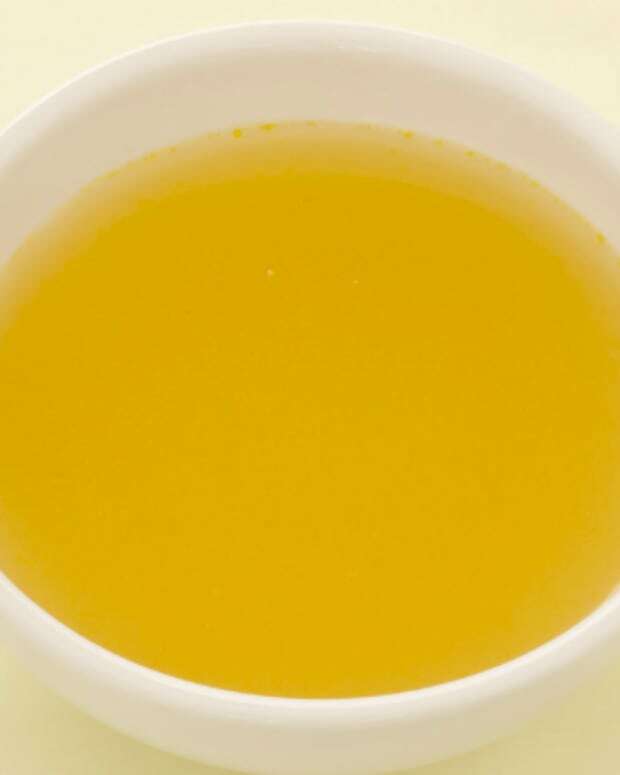 Additionally, if you use the stock for a sauce that is to be reduced or a soup that has a long cook time the saltiness will become concentrated and you can end up with an overly salty sauce or soup.